Let’s talk about Horror Movies! This is your chance to give your opinions and discuss with other like minded fans. 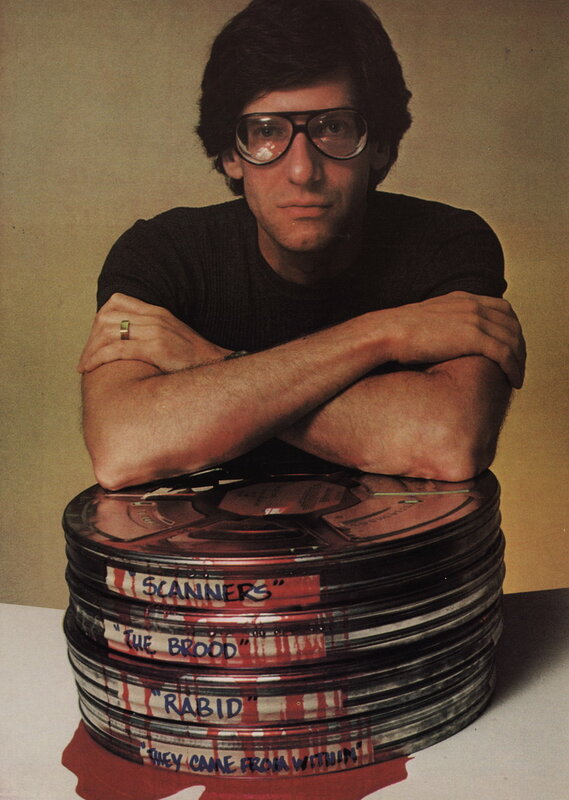 Today, Mr. Cronenberg turns 72 years old. Not only has he created so many amazing films in his career, he also created one that I would have in my Top Ten Films. That would be his remake of The Fly. Not only should Jeff Goldblum been nominated for Best Actor for his role, he should have won. But we know that is stuff of fairy tales. None the less, Goldblum’s performance in this tragic tale of discover, love, and lost, is really a piece of incredible art. Of course, major kudos to Chris Walas for creating the mind-blowing makeup effects as well. But it Goldblum that had to act through all of that makeup, and he did an amazing job there. But Cronenberg made so many other great titles that are favorites of mine, such as Videodrome. What is your favorite of his work?